The fjørå flex1 Shorts are durable and fully featured mountain bike shorts made of our comfortable and water repellent flex™1 fabric. 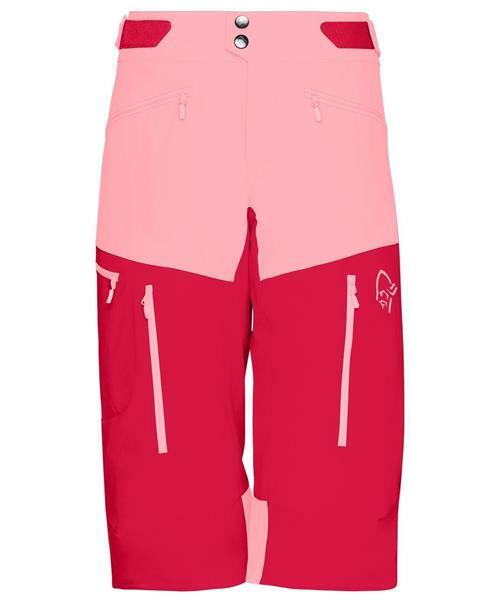 This technical product has a below the knee cut for protection as well as articulated knees, meshed front venting and stretch panels on rear and inseam. Other features include silicon grip in the waist to keep them in place, knee construction to fit knee pads and pockets. Accommodates padded Lycra shorts underneath.